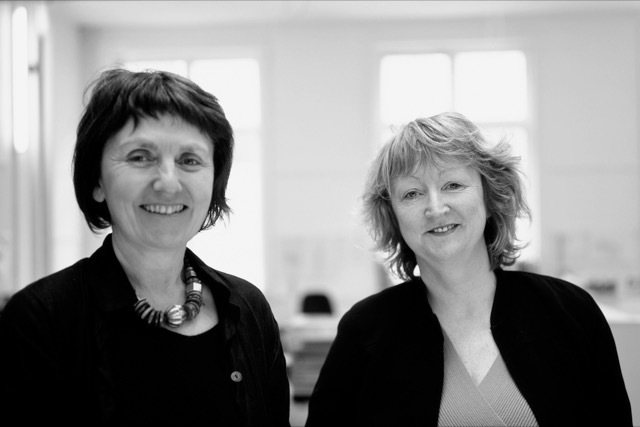 Yesterday the Board of the Venice Biennale selected the Dublin-based architecture team Yvonne Farrell and Shelley McNamara to curate the 16th International Architecture Exhibition, otherwise known as the 2018 Venice Biennale of Architecture. 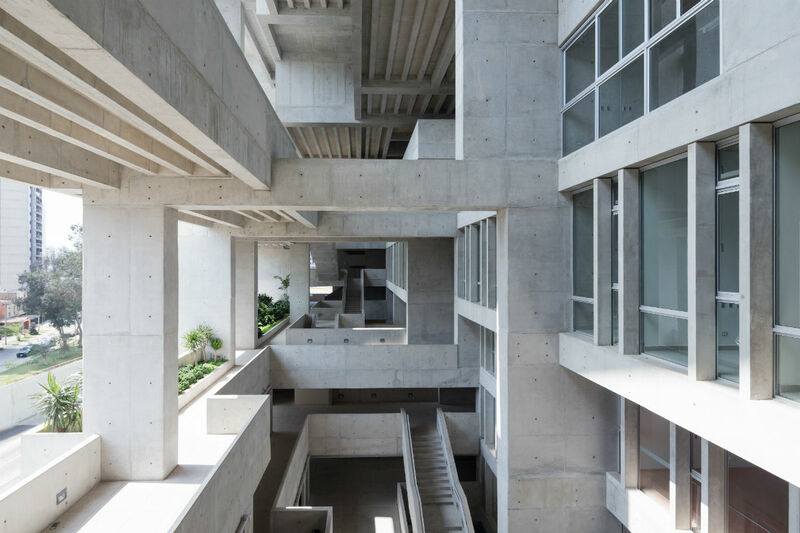 The duo founded Grafton Architects in 1977 and made their first Biennale appearance in 2002. In 2012, their firm won the Silver Lion for a promising practice. Their projects are mostly instututional—for universities, schools, and governments—and are spread across the globe. Most recently, their Universidad de Ingeniería y Tecnología (UTEC) building, seen above, won the inaugural 2016 RIBA International Prize.